[vid] The Last Days of the Big Lie - (Part 1 of 9) The Last Days of the Big Lie - Steven Spielberg's Holocaust Hoax. Irene Zisblatt, A Holocaust Survivor who stars in Steven Spielberg's Oscar winning film The Last Days claims to have repeatedly defecated and swallowed diamonds for a year while in Auschwitz and on death marches. She also claims she was selected to become a lampshade, had her tattoo removed by Mengele, and escaped from inside a gas chamber. 'Holohoax Survivors Who Tell The Truth' has really hit a nerve. It's shocking to hear Auschwitz inmates tell about their elaborate stage, with curtain rings and a grand piano, where they had plays and other musical performances. 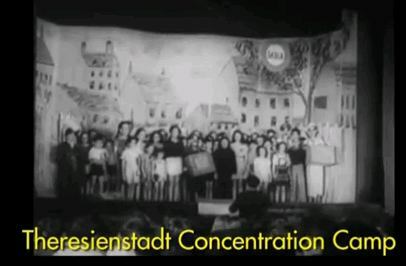 It's shocking to see video of happy children playing in Theresenstadt juxtaposed with a woman telling about fun costumed children's plays in her Auschwitz block, along with arts and crafts activities, with beautiful children's murals painted on the walls. 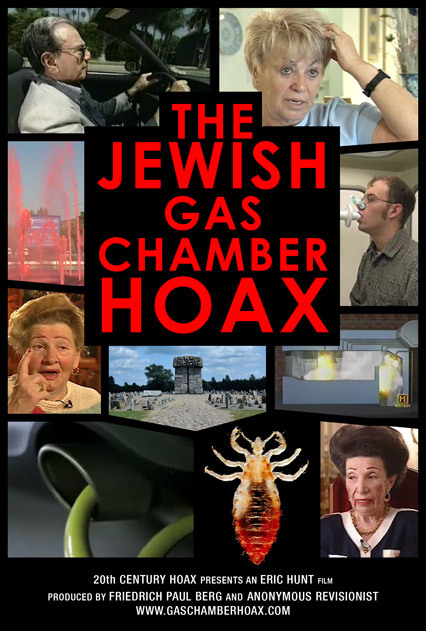 According to the official Holocaust narrative, all children were immediately gassed upon arrival! "Testimony" such as this is extremely important to cast doubt on the "factory of death" Holocaust promoters push. 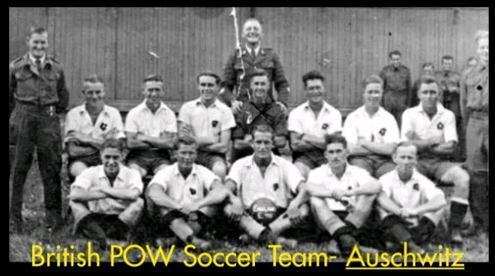 Auschwitz and Buchenwald inmates speak about being paid for their work in special currency, using their currency in camp cantinas and at the camp movie theater, receiving and sending postcards, and playing in well organized soccer tournaments.